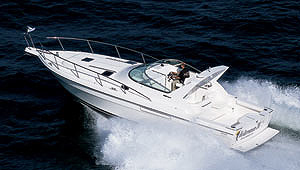 Just reduced to $79,900 for Seattle Boat Show! Classic DeFever design Trawler with two staterooms, two heads and over 100K invested in the vessel. In 2007-2008 the entire vessel was painted and completed a refit of interior and exterior of the boat including decks, aft cabin,heads,galley. 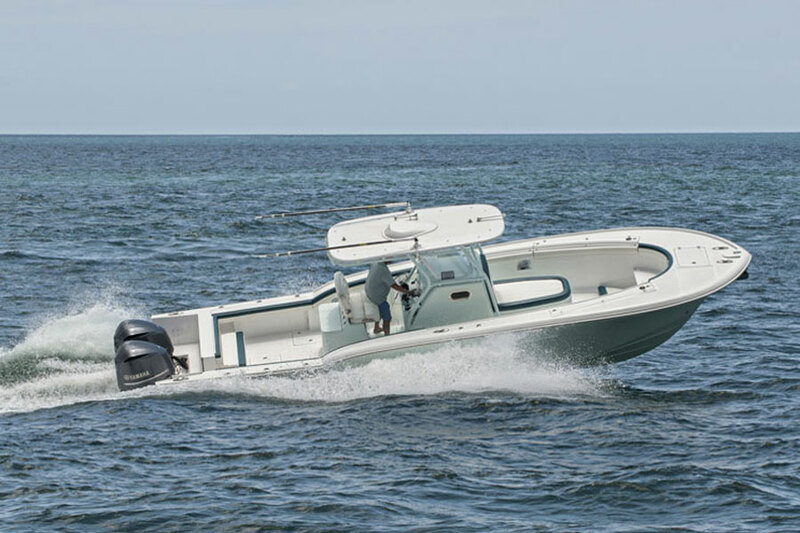 There is Davit System mounted aft, Zodiac tender w/Mercury 30 HP,swim platform,and transom door for easy boarding, docking and line handling. 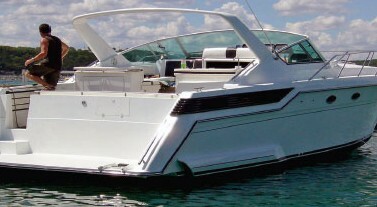 From the cockpit steps lead up to the aft deck and the upper station w/Fully Enclosed Flybridge with center helm,additional seating w/table and bench seating. 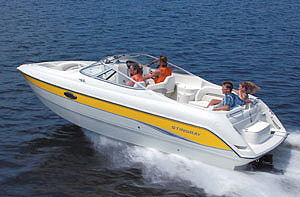 There are Port and Starboard doors from the deck to enter the salon and lower helm that should make docking easy. The open salon offers a full customized galley aft to starboard with a corner seating area w/table forward to port for dining and entertaining quests.There is also a new Webasto Hydronic Diesel Heating System that was installed in 2011 throughout the vessel that is also routed to the Flybridge. 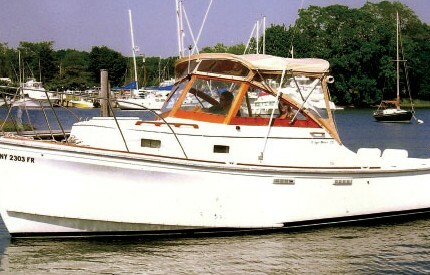 If you're looking for a classic seaworthy trawler come take a look!